Eliza Tourism - Cognitive Computing | Red Skios LTD.
Eliza Tourism offers a thorough, unique and interactive experience for the user thanks to the most advanced cognitive, mobile and analytic technology. Eliza Tourism is an innovative cognitive technology solution developed by Red Skios LTD and focused on the world tourism sector. It offers a digital revolution of the sector through a mobile application that allows visitors to customize their trip based on their tastes, preferences, time and areas of activity, at the same time that puts consumers and companies in contact through its multiplatform concept and multi-language, which is based on geolocation and commercial segmentation. It uses the most advanced technology available regarding to augmented intelligence, machine learning and big data analysis through the pioneer software IBM Watson, providing to the visitors a cognitive virtual assistant that interacts with them from the understanding of human natural language. It supports all kind of multimedia content that are managed from a parallel web application, which registers all kind of real time statistics in order to value users experience. It increases business efficiency thanks to the automation of processes, it incorporates e-commerce 24/7 possibilities and optimise both internal and external information flows. Unique, interactive and customisable experience to the final user. Elaboration of the visitor’s cognitive profile based on tastes and preferences. Recommendations and personalised content through geolocation, segmentation and users profiles classification. 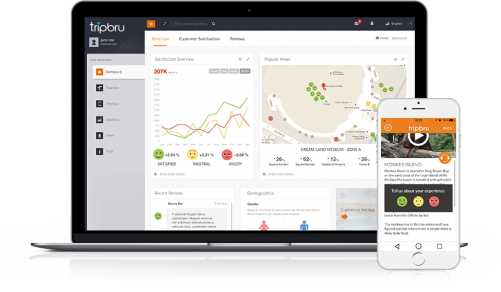 Both global and specific interactions through touch points, GPS, beacons, push notifications and trip planning option. Complete integrated platform that provides a mobile application which shows all kind of contents managed by a web application (back office). Multiplatform, multi-format (HTML, multimedia…) and multi-language concept. Cognitive virtual assistant able to interact with the user on real time thanks to the understanding of human natural language (IBM Watson). Exponential business efficiency thanks to the automatisation of processes. Product ready to go to market and be personalised and managed. 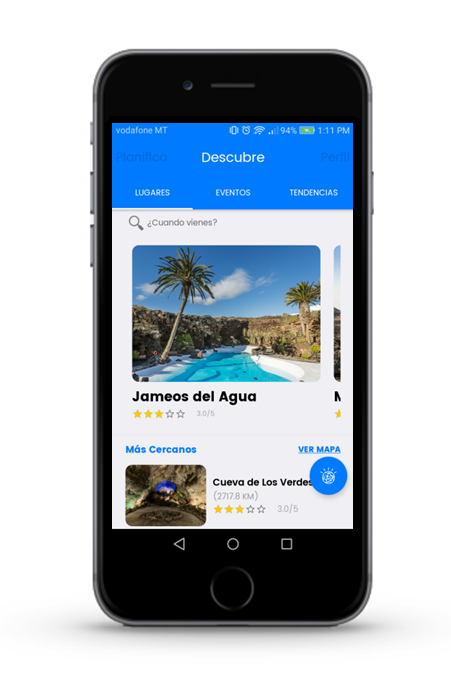 Eliza Tourism is now available as a cognitive tourism app in some destinations (CACT Lanzarote). Wide commercial potential and innovative use of technology within the digital revolution frame of worldwide society. System feedback that from the analysis of its own data that drifts into a software that is every day more precise and updated. E-commerce 24-7 and payment processing integrations. Sustained over the most advanced cognitive technology that exists regarding to artificial intelligence, machine learning and big data analysis. How it works for the user? The end user can start using the app even before travelling to the destination, downloading it from Google Play Store or Apple Store. Besides starting to discover the diverse points of interest of the destination, reviews from other users, available activities and services… the user can also register their profile and start customising their experience. The trip planner allow users to adjust their itinerary, based on desired dates and own tastes and preferences, which assures their future satisfaction. 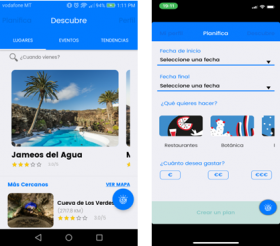 Once is already at the destination, the user starts to interact with the app through geolocation, receiving push notifications based on tastes and preferences of their cognitive profile (activities and points of cultural interest, events…). Users also get the help of their cognitive virtual assistant, which understands natural language and offers immediate answers to any questions or needs (maps, climatology, search of restaurants, queries of activity schedules, additional information on points of interest…). While enjoying the destination, through the app, the user is also able to consult additional information about the visited locations, curiosities, share the experience through social media, hire services (concerts, shows…) etc. How it works for the client? Clients manage all kind of multimedia contents and add services, events, points of interest, etc. 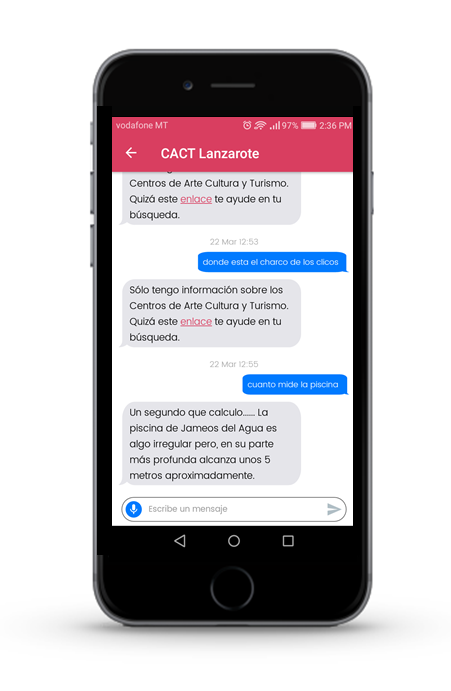 through the web application (back office), besides establishing the conversational interactions that the cognitive virtual assistant maintains with users. They control the continuous recording of statistics in real time from the reviews of the users and the analysis of patterns of interactions with the cognitive virtual assistant, which allows valuing the users’ experience by locations, activities, etc. at the same time as managing any possible related incident immediately. 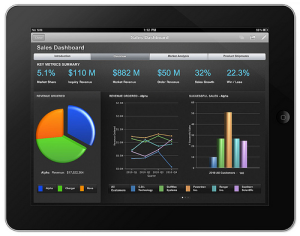 Increase commercial efficiency exponentially through a fully integrated platform, thanks to the automation of processes. The cognitive virtual assistant and the 24-7 e-commerce possibilities offer a better customer service with less resources, and the analysis of located statistics provide more precise market studies.